Our Smash Webinar Now Available! 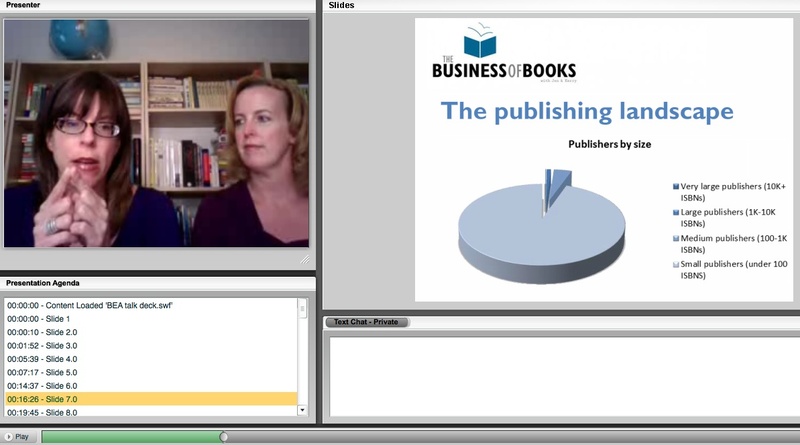 During the webinar, we talk about our general observations about the 2012 BookExpo, review the various components of a book proposal, and then jump into the Do’s and Don’ts about crafting and submitting your proposal that various agents, editors, and publishers shared with us. 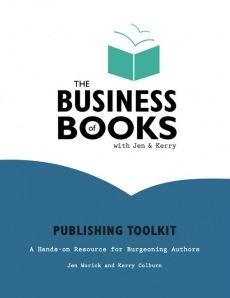 A recording of the 90-minute webinar—which includes video of us as well as a Powerpoint presentation—is available for $59. Once registered through PayPal, you’ll be sent a URL and password so you can view it at your leisure. We’ll be posting more in-person talks and webinars in the coming weeks; stay tuned!